Joseph Phelps Vineyards is a family-owned and operated wine estate with vineyards and wineries in Napa Valley and on the western Sonoma Coast. 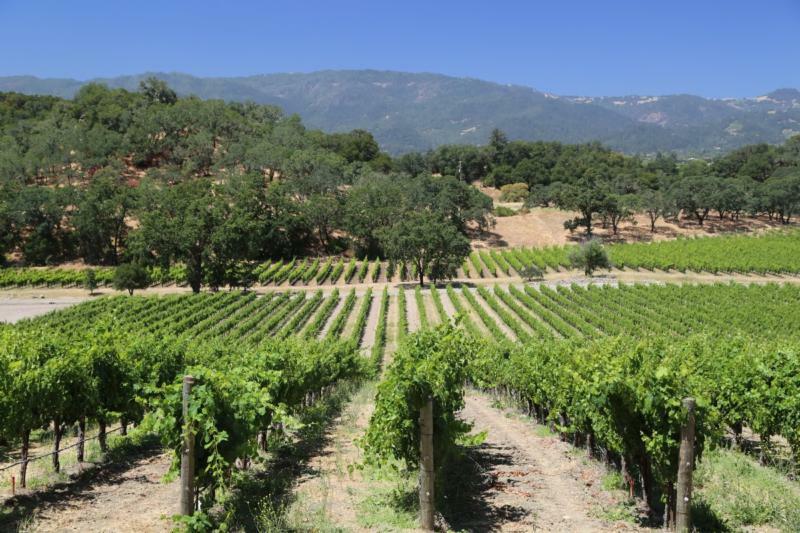 The winery was founded in 1973 by Joseph Phelps, a successful construction executive and entrepreneur whose early interest in wine led him to establish vineyards on a 670-acre former cattle ranch in Napa Valley. Over the next 42 years Joe became one of the most respected figures in the California wine industry, building Joseph Phelps Vineyards into a critically-acclaimed winery internationally known for its iconic wines and unwavering commitment to quality. Joe's son, Bill Phelps, joined the family business in 1998 after a successful career in law, and as Executive Chairman now oversees Joseph Phelps Vineyards with a continued dedication to excellence. The winery's Board of Directors includes Joe's daughters, Leslie, Laurie and Lynn. In 2016, third generation family members Elizabeth Neuman, Director of Business Development, and Will Phelps, the winery's Director of Marketing, were appointed to the winery's executive management team, and Allie Phelps joined the winery's hospitality team. Today, the Phelps family is committed to maintaining and nurturing Joseph Phelps Vineyards as a family-owned and run winery and to extending the extraordinary legacy of its founder, Joe Phelps. Wine Enthusiast 97 "This is, as always, a gorgeous wine, rich, balanced and delicious. It shows classic Napa Valley ripeness, with blackberry jam, plum, dark chocolate and sweet oak flavors. Plush and velvety doesn’t begin to do it justice. Despite its fabulous lushness, this is a wine to age.